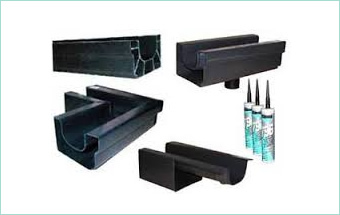 Protect your home with superior quality guttering and drainage systems from Discounted Plastics. Bringing together form and function in perfect harmony, our plastic guttering and drainage systems deliver outstanding performance and genuinely unrivalled value for money. 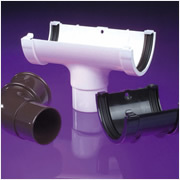 Manufactured from individual plastic blanks, PVC rainwater and drainage systems and components are 100% seamless for genuinely supreme performance. 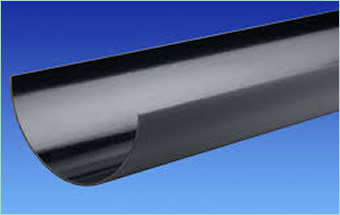 From half round to square line through to gutter protection systems. 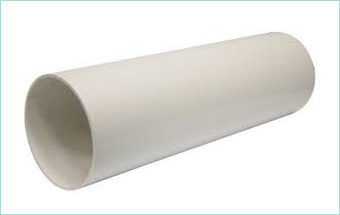 Both round and square downpipe solutions available.